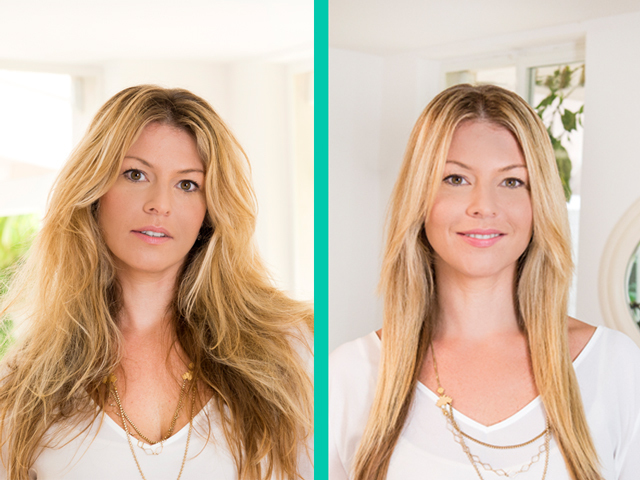 DISTRIBUTOR.SI owns and operate this Website (www.dafnihair.si). This document governs the relationships between visitors, customers and the Website. The terms of services are compliant to the Slovenian legislation (Zakon o varstvu potrošnikov - ZVPot and recommendations of Chamber of Commerce and Industry of Slovenia - GZS and international recommendations for e-commerce). The Website is updated as frequently as possible. In case the products aren't on stock, it will be visible on the website, however we hold the right to human or computer errors of which we shall notify you after receiving your order. The Buyer is obliged to enter his own, real and confirmed data in all fields marked with an asterix*. In case the Website realizes the data is incorrect, we hold the right NOT to send the products. In case the phone number for delivery isn't valid, the order will be automatically cancelled. The Website can at any time call the buyer and check the delivery and purchase information. Orders without valid names, addresses, e-mails or phone numbers will be cancelled immediately. As stated above - at the beginning of the page - GLS deliveries, fees apply. Delivery in EU countries is carried out by GLS - General Logistics Systems. Once we send the parcel, please contact your local GLS customer service about the details. Prices are valid at the time of the order. For any purchases that are not immediately paid, the price and offer is valid for 24 hours, 48 hours maximum. After that the Website is free to cancel your order and return the goods to stock for other customers. Website is free to make any price changes. The buyer is free to return unopen and undamaged goods within 14 days after delivery. The delivery charges are covered by the buyer. In case the buyer sends damaged or opened goods, the money shall not be returned. 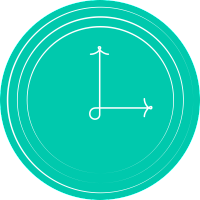 In case the buyer returns goods in normal condition, the money shall be transferred back to the buyer within 30 days after receiving the return. Website is obliged to safeguard buyers' personal information. Website will only use the information to deliver the goods and issue an invoice. Personal information is not available to unauthorised persons. Visitors and buyers are also obliged to safeguar their own information - such as user names and passwords. The Website can reach out to customes, visitors or buyers via text, e-mail or phone call, unless the user stricktly forbids it, however not in case of purchase where contact is normal. 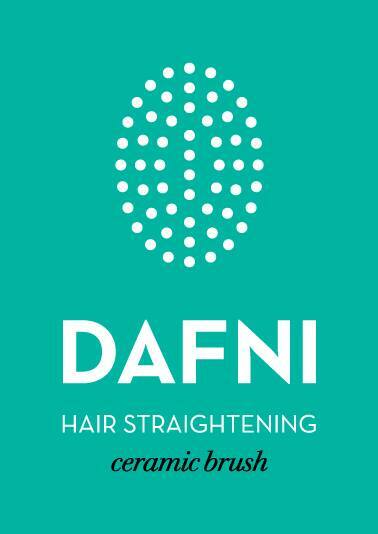 Website www.dafnihair.si and all its content (graphics, texts, images, videos) - ALL RIGHTS RESERVED. Website and customers agree to work out conflicts and disputed with understanding, respect and patience. 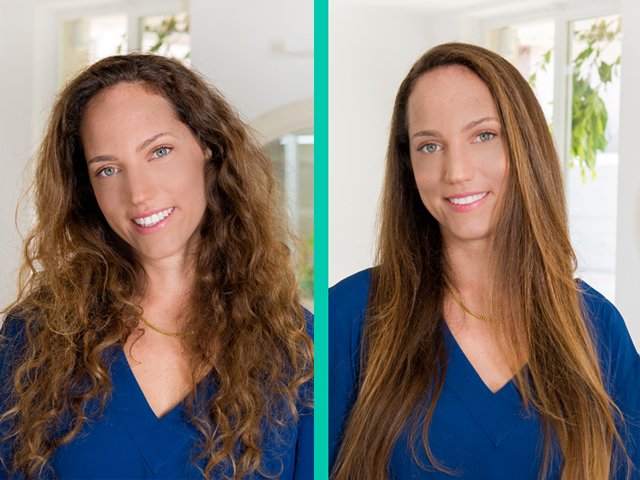 The first step for the customers to take in case of issues is to contact info@dafnihair.si. All products are manufactured according to EU standards and regulations. Any issues regarding misuse or wrong purchases are the customer's responsibility. The Website holds no responsibility for misuse or improper handling and will not issue any warranties for misused products. The customer takes 100 % responsibility for their health, hair, skin or any other thing connected to the product from the moment of the purchase. Materials are safe, products of the highest standards, but it is absolutely up to the customer to treat the products properly. 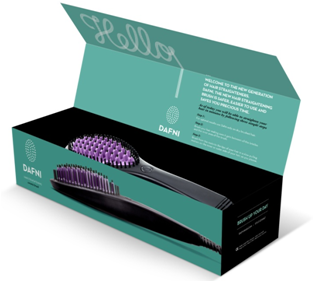 Website offers 12 months warranty for Dafni brush, however the Customer holds all costs regarding sending the product back to the Website in Slovenia and then sending the repaired or new Dafni brush from Slovenia to the customer. 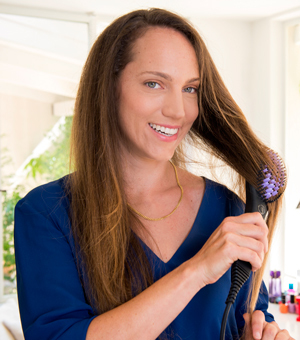 By ordering and paying for the brush, the customers accepts the risk. In case the customer wishes to use their warranty, they need to first contact the Website, then after agreement attach the original invoice to the shipment. if the electrical brush is used improperly. if the product is opened by an unauthorized person. if the product is used in improper circumstances (heat, cold, humidity, dust and other). Warranty also excluded any faults due to improper transport, installment or maintenance by the customer. The warranty excludes force majour, lightening strikes, improper electrical current, battery spills, over use, improper cleaning ets. Mechanical parts that in constant use are excluded from the warranty. The same goes for any additional equipment you might have received with the product. The distributor and producer wave all responsibility for damages to persons, hair or skin, or loss of profits due to the inability to use the products at any time. In case the warranty claim doesn't hold ground the customer agrees to bare the costs of transport and services. 1. Carefully read the instructions for use and follow them at all times. 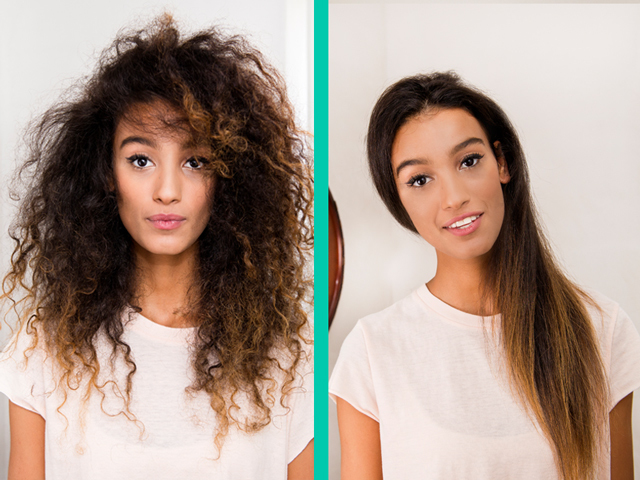 Also look at all available videos to use the product correctly. 2. Make sure the electricity current is constant and proper for this type of electrical appliances. 3. 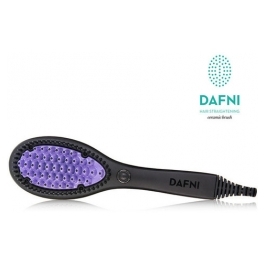 Never let your Dafni brush fall and hit something, never expose it to heat, sunlight, rain, dampness, water, fire, short circuit or similar conditions that aren't normaln for electrical appliances. 4. 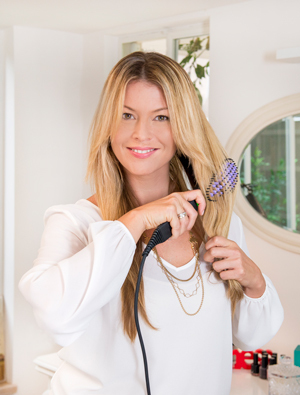 Make sure the brush is properly cooled down so it doesn't heat up other objects or parts of it seld. 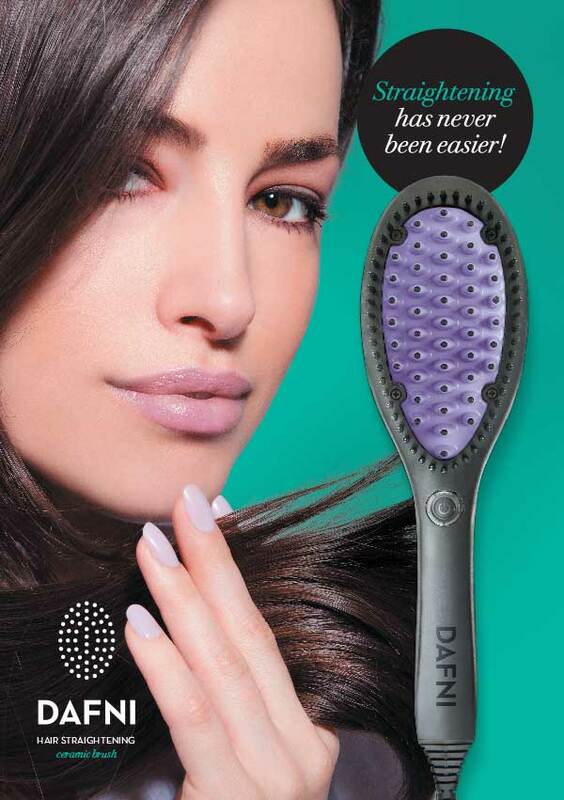 When not using, the brush should lay on the black back part, allowing air to pass between the bristles. 5. Be very careful with the cord - there must be absolutely no damages on it. 6. Keep our of reach of children and users that are unable to handle the electrical brush. 7. The customer is solely responsible for the use of the appliance. 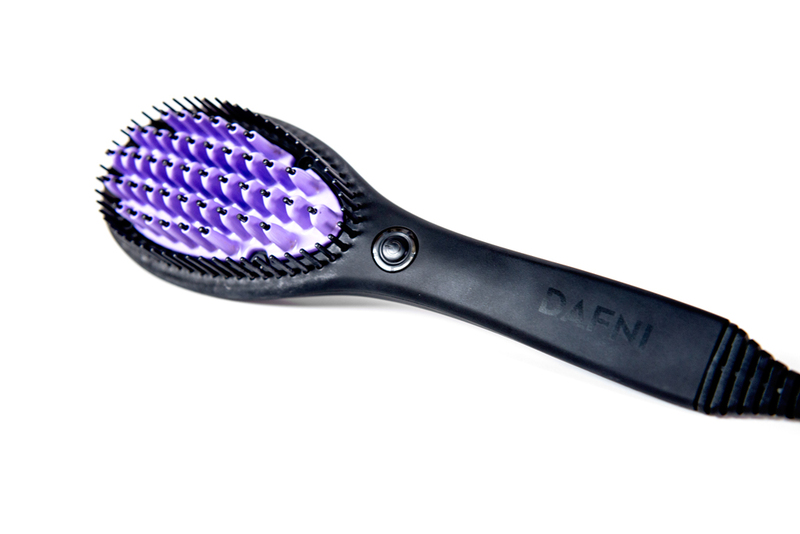 In case you're not sure how to use it, please contact us at info@dafnihair.si.